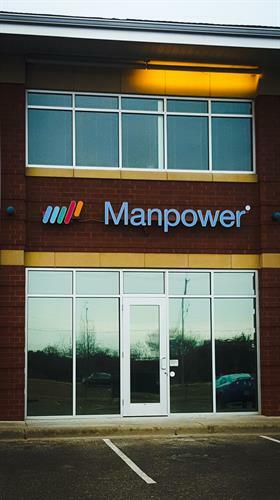 Manpower® is the leader in contingent and permanent talent resourcing, workforce programs, and workforce insight and innovation. For more than 60 years, we have helped our clients succeed by leveraging our industry-leading network, providing them with access to a deeper talent pool, unique market knowledge, and actionable workforce programs to help them enhance their efficiency and profitability. We are located at 131 Carmichael Rd Suite 101 Hudson, WI.